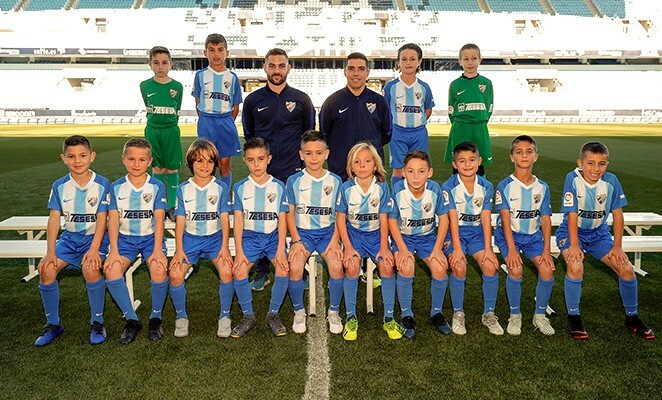 The MCF Academy is composed of numerous teams that make up the Club’s grassroots football. 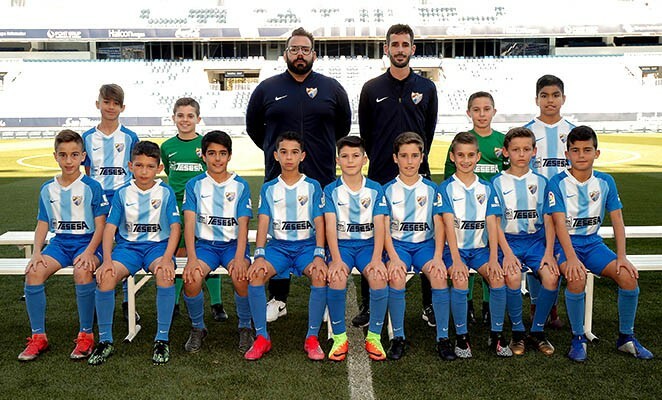 The lower categories include Juvenil, Cadete, Infantil, Alevín, Benjamín and Prebenjamín, in which the young footballers grow as players and people, with the support of the group of coaches who prioritise the development of the player, without obviating the competitive aspect. 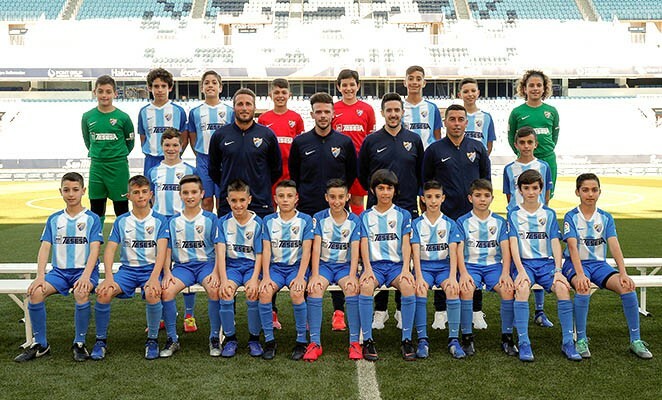 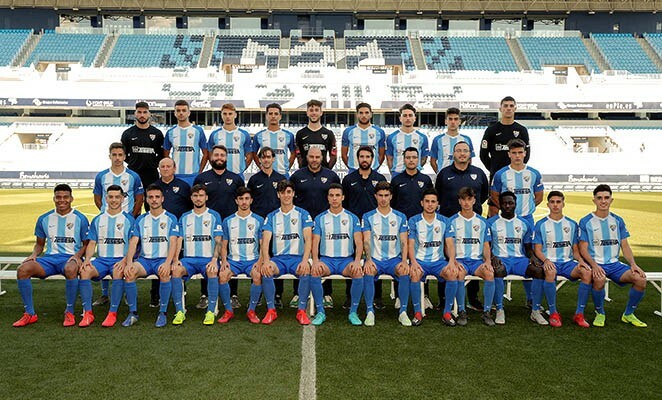 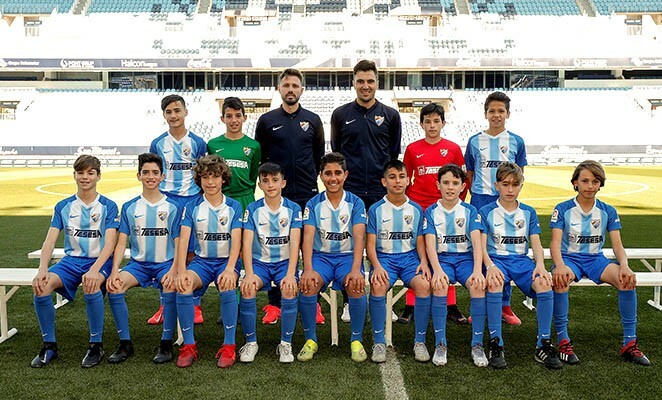 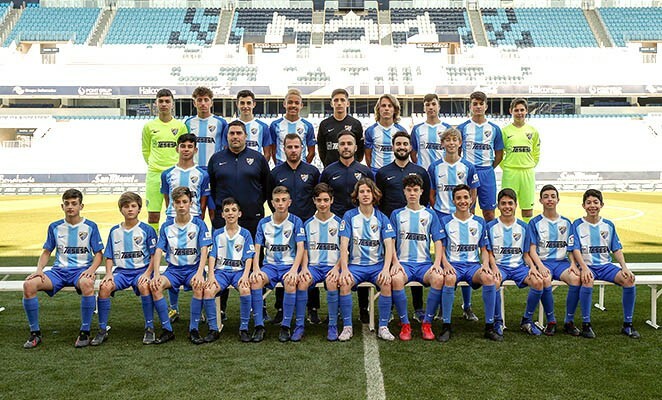 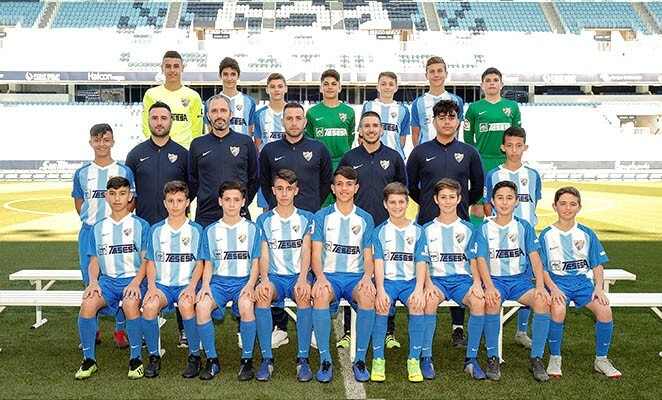 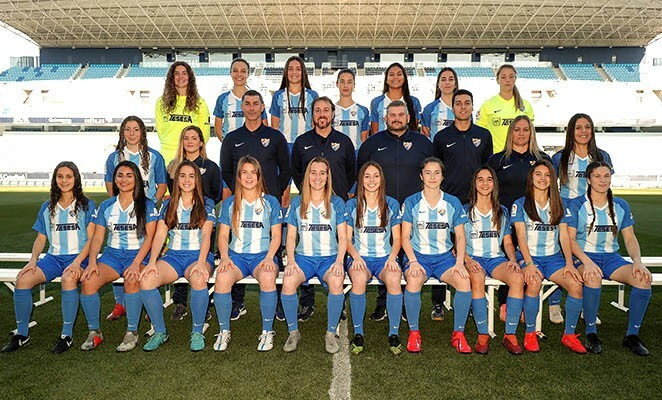 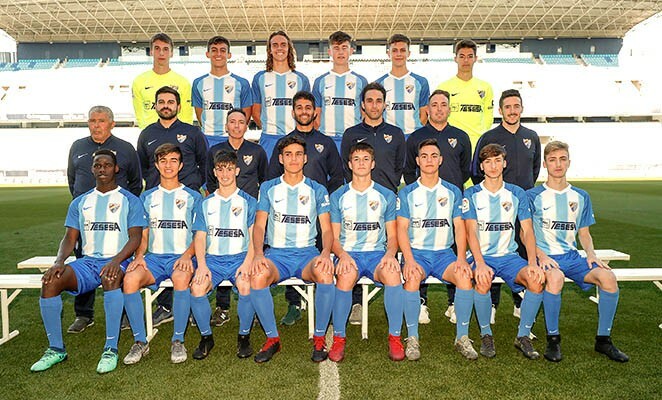 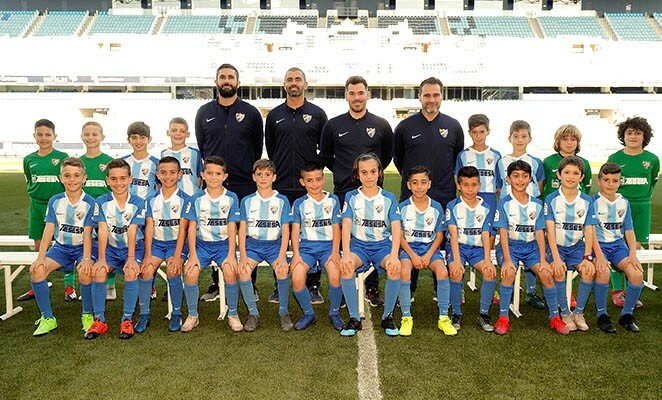 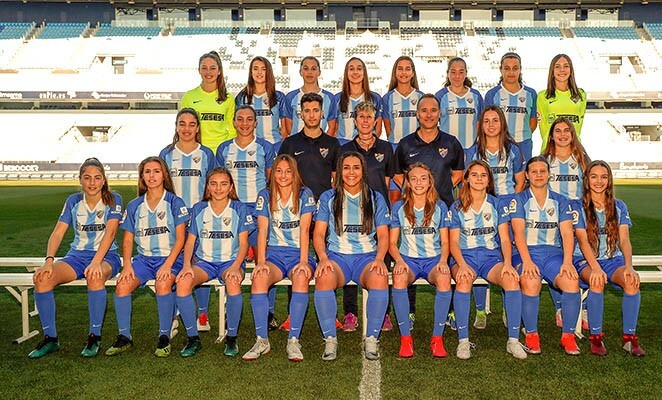 The positive results support the progressive growth of the youth teams, that in the Juvenil División de Honor has one of its greatest exponents, being the last step before moving up to Málaga CF’s reserve team, Club Atlético Malagueño.